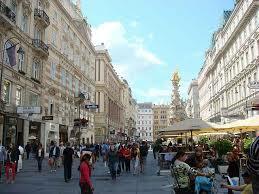 Vienna is the capital largest city in Austria, and close to the borders of Czech Republic, Slovakia and Hungary. 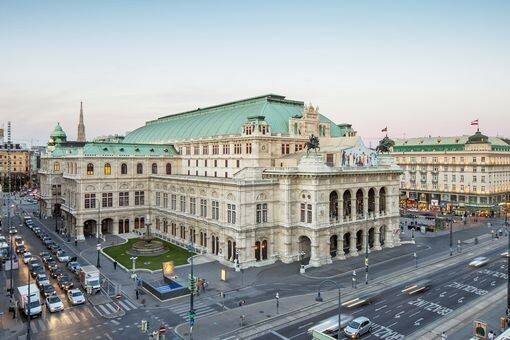 Vienna is often referred as The City of Dreams, and was home to a psycho-analyst named Sigmund Freud.Vienna is famous for its musical influence, art and culture that had a long tradition, including theatre, opera, classical music and fine arts. The Burgtheater is considered one of the best theatres in the German-speaking world alongside its branch, the Akademietheater, The Volkstheater Wien and the Theater in der Josefstadt also enjoy good reputations. A variety of architectural styles can be found in Vienna, such as the Romanesque Ruprechtskirche and the Baroque Karlskirche. Styles range from classicist buildings to modern architecture. 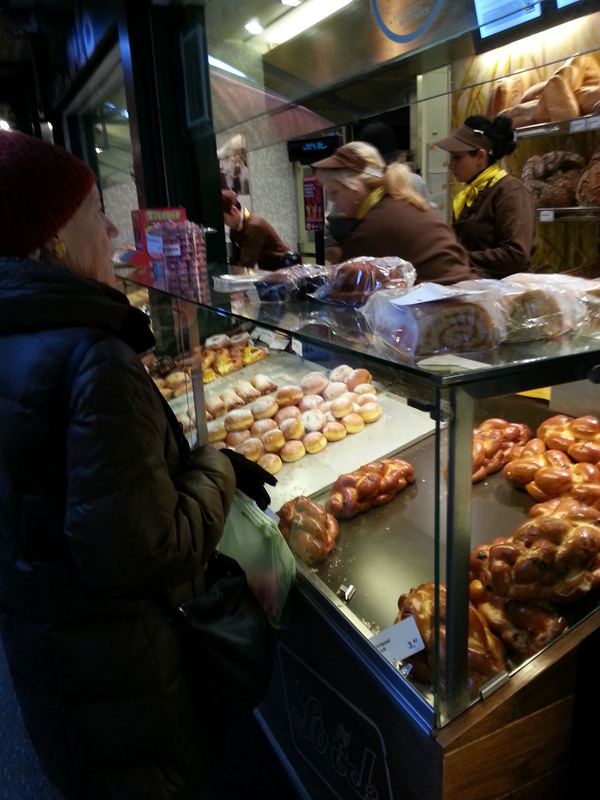 Vienna’s best-known market has around 120 market stands and restaurants for a colorful culinary offering ranging from Viennese to Indian, from Vietnamese to Italian. On the Naschmarkt, a colorful crowd buys fruit, vegetables and various delicacies from every country from dawn till dusk. 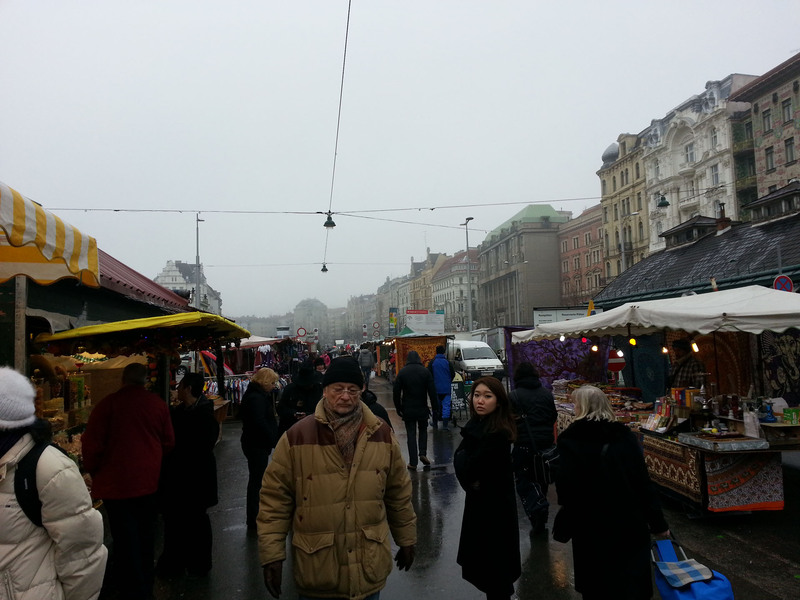 In the early morning of Christmas, we decided to explore Naschmarkt. We started our day by having one healthy meal, fish! Well, stalls and restaurants are open on this lovely event, and crowds are everywhere. Foods are everywhere on this lovely season, you can even find a place to chill and hang out in Naschmarket, usually cafes are located at the end of the street. You do not necessarily need to do shopping, but you could explore the shops, streets, and many more. The Shopping streets and pedestrian zones offer some luxury goods and also good values goods; there were jeweler’s shops as well as antique stores, art stores, and fashion designer boutiques. Between flagship stores and shopping palaces, you can discover many things. According to source, the Stadtpark is accessible around the clock and has no closing times. The Stadtpark Vienna, since the year 1862 is the biggest park area in the center of the city and it is equally well liked by the tourists and the Viennese citizens. Especially guests of the hotels at the Parkring can enjoy the nice view and are only a few meters away from a relaxing walk through this green area. However, it was Green-less the last time I was there because of Winter Season. This Christmas moment was captured by Chua, Winter 2012, Vienna, Austria.